At Star Professional Cleaning, we specialize in making you look good. 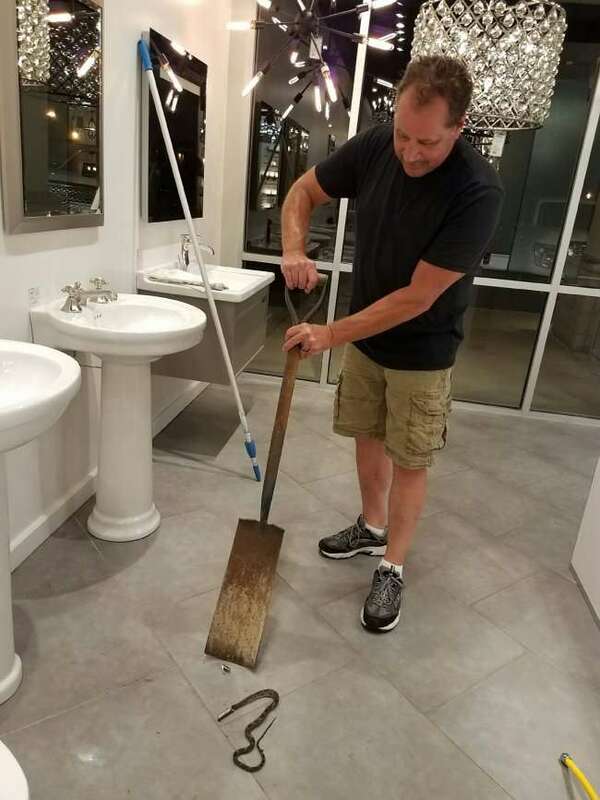 We are experts in Floor Care, Tile & Grout, and Janitorial Services. In addition to keeping your business clean, we can help save your business money. Through out inventory management program, we can ensure that your are stocked up on supplies while maintaining cost savings. Use the menu to the left to learn more about individual services.